If you are a BlackBerry user and want to reap the benefits of cheap and free calls through VoIP on your BlackBerry, here are some options for you. VoIP allows you to make free and cheap calls both locally and internationally. VoIP also comes with a lot more features. TringMe is the first to build a native application for BlackBerry. TringMe is a complete VoIP service suite that allows free in-network calling over Wi-Fi and 3G, and cheap calls to other phone networks worldwide. One thing special with TringMe is that it provides a complete package of application development tools for users and enterprises to develop their own VoIP applications. Vopium is a mobile VoIP service that offers cheap international calls through GSM and VoIP, without necessarily having a data plan (GPRS, 3G etc.) or Wi-Fi connection. If you do have any of the latter, you can make free calls to other users using the same networks. Vonage Mobile can make you save a lot of money and provide you convenience in communication if you live in the US, you use an iPhone, iPod or a BlackBerry machine, and better still if you are already a Vonage customer. 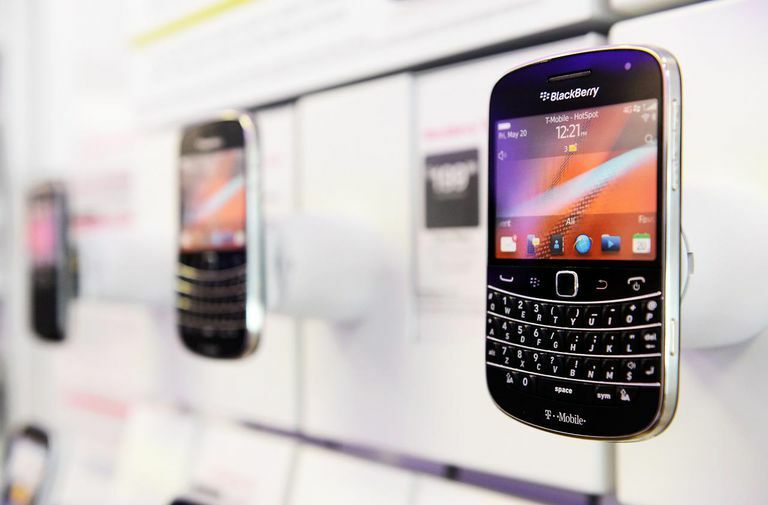 You can have an idea of different prices of BlackBerry models from different stores here.